Here are all the museums open in Naples on 15 August 2018, with all schedules and any useful information. 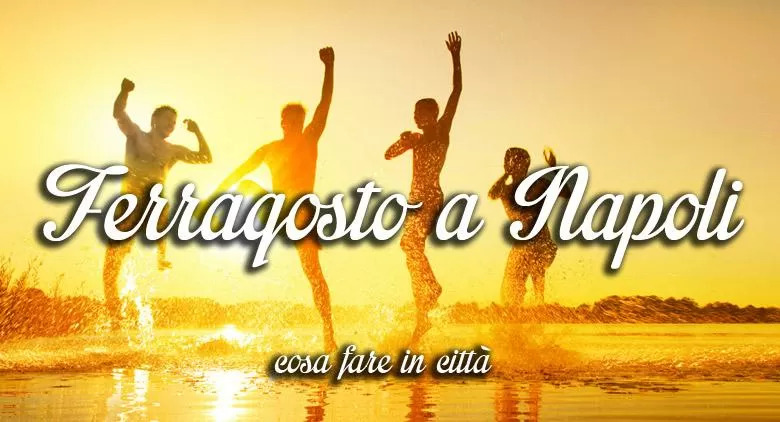 The day of Ferragosto 2018 It will be very interesting for all those who will be at that day Naples. Both citizens who have not gone on holiday that tourists can choose from many open museums il 15 August. Opportunities are not lacking thanks to several high quality proposals, with the chance to spend several hours under the banner of total immersion in thearte. Let's find out together times and any information on open museums a Ferragosto. 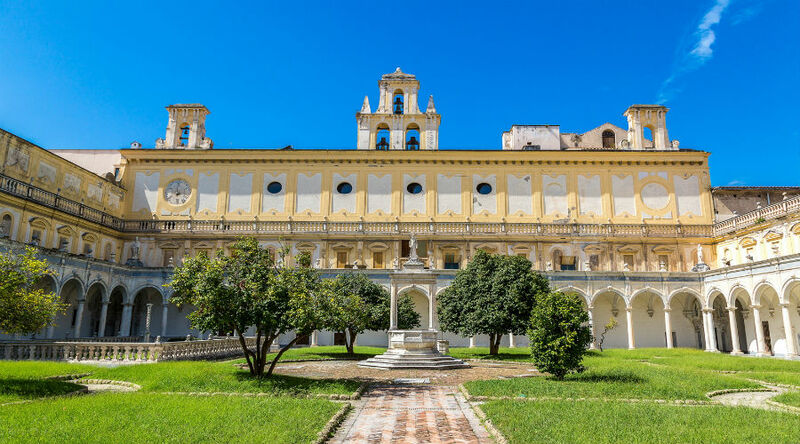 Il Royal Palace will remain closed in August, while the Certosa and the Museum of San Martino and the Complesso dei Girolamini will be closed on 16 August. There could be variations not communicated, therefore it is advisable to consult the websites of the various museums.